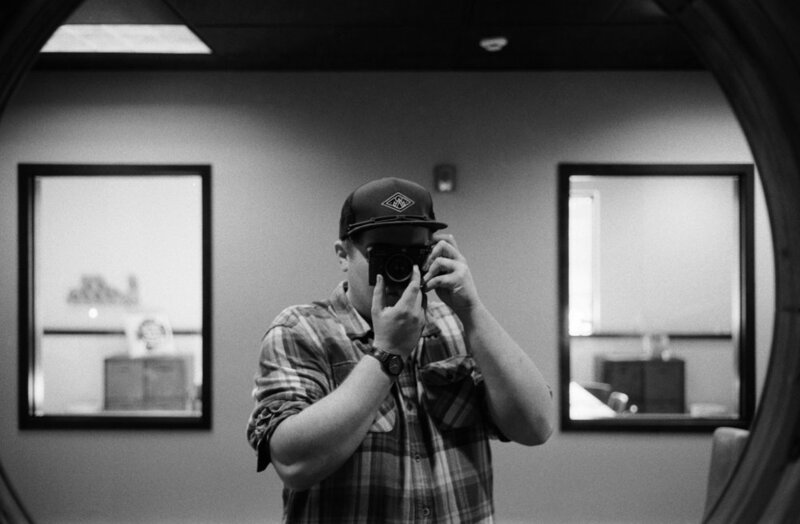 Brian Brose is a Lifestyle and Street Photographer living in Portland,OR. Primarily focusing on shooting using film, Brian uses this style to create a unique and different look. There is always a camera by his side and he is always looking to capture the human condition and to always venture out into the unknown.